Everything you want to know about the game. 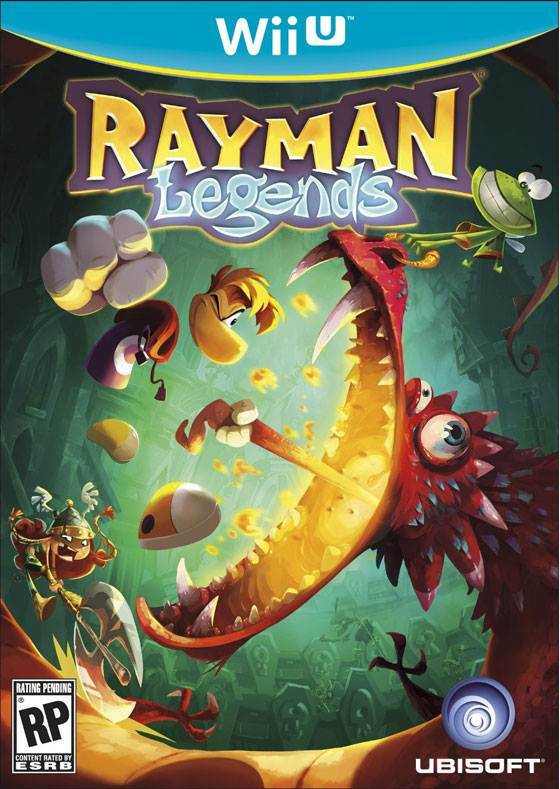 Rayman Legends is a brand new adventure created for the Wii U by Rayman creator Michel Ancel. The game will be published by Ubisoft. It is the fifth Rayman in the series and is supposedly taking the full power of the Wii U. It’s also the direct sequel to 2011’s game Rayman Origins. 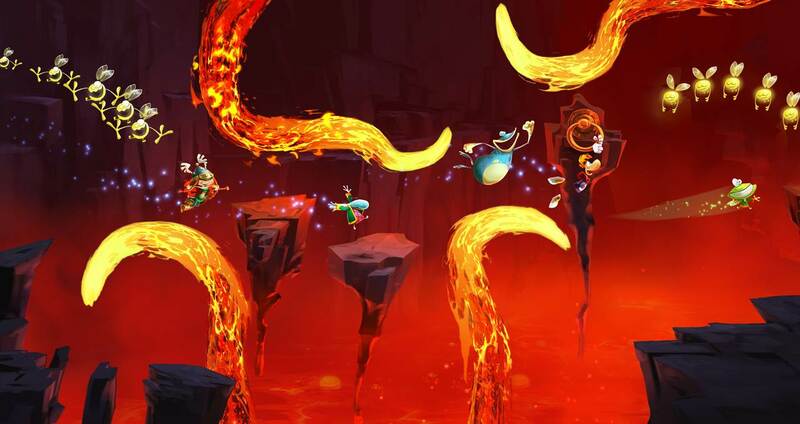 The visual style is basically the same as Rayman Origins, and much of the gameplay is similar. The demonstration was also noteworthy because it showed off actual Wii U gameplay. The game features full touch controls for the Wii U’s gamepad. The game was in development for the Wii U for a long time and is a direct sequel to Rayman Origins. It’s not clear whether Nintendo had an input in making the game exclusive to the platform. 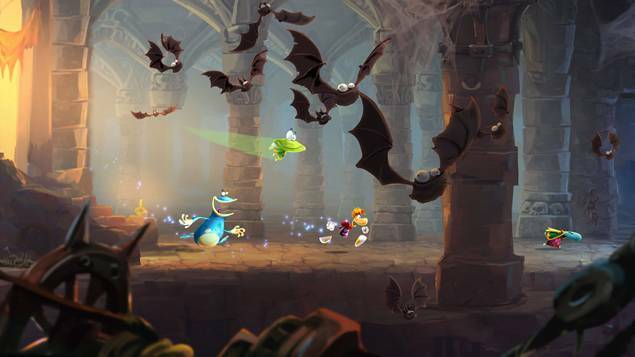 Rayman Legends makes full use of the power of the Wii U. With the new Wii U controller, discover new ways to platform with its touch-based gameplay, gyroscope technology, and even the ability to extend your playing experience when the TV is off. Additionally, the power of the machine has helped pave the way for new, more detailed graphics and lighting. The Wii U allows you to keep playing the game even when your television is off. You will be able to continue Rayman’s adventure on the screen of the Wii U’s new wireless controller. The bosses have a big advantage over Rayman’s gang… an extra dimension. Dragons and other epic creatures can attack from all angles, so you’ll have to be on top of your game to defeat them. The UbiArt engine has expanded its abilities to now include 3D gameplay elements, a new lighting design, and a new rendering system and when you combine in the new system, the graphics look significantly better than any Rayman game before it. Ubisoft will not be publishing the game in Japan but Nintendo will be. Later on the game lost its exclusivity to the Wii U and was released on the PS3, Xbox 360, PC, and PS Vita. It will be released on the PS4 and Xbox One in 2014. 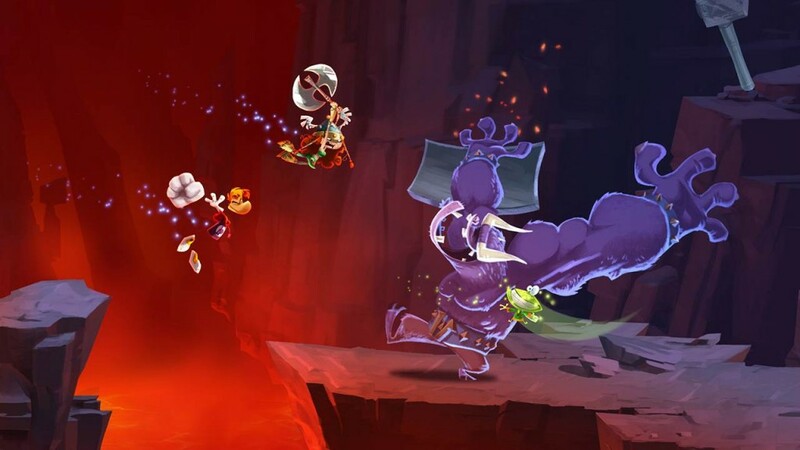 As a Wii U exclusive, Rayman Legends not only features new characters and interesting new takes on multiplayer, but will take advantage of the Wii U Gamepad to clear out enemies, find new paths, rotate platforms and even supports transferring the game onto the Gamepad for continued play. Rayman Legends is a platformer and uses the same concept as the previous Rayman games. You can do a lot of things in the game but the official description will give you an idea of what to expect and also the gameplay video which you can check out below. The Wii U version uses the gamepad in innovative ways like you can touch the screen to take out enemies or give Rayman and his pals an advantage, make platforms, rotate platforms and more. The game is a platformer at its core and that’s what you can expect from the game along with fantastic graphics. Rayman, Globox, and the Teensies are off wandering through an enchanted forest when they discover a mysterious tent filled with a series of captivating paintings. As they look more closely, they notice each painting seems to tell the story of a mythical world. While focusing on a painting that shows a medieval land, they are suddenly sucked into the painting, entering the world, and the adventure begins. The gang must run, jump and fight their way through each world to save the day and discover the secrets of every legendary painting. The game features 5-player co-op gameplay. With 4 Wii Remotes and the new Wii U controller, up to 5 players can play at once. The game also has drop in drop out co-op and at any time if someone wants to leave or join in, the game will continue without interruption. You can also connect with your friends through a variety of challenges that will test your skill and speed. There are also leaderboards which you can check to see where you rank around the world.